Phase is a creative full-service agency specialising in brand development. We focus on helping organisations to execute a strategy across all channels, design, branding, digital, advertising and marketing. Our ethos: We believe in telling your brand story! With over 15 years design experience we have developed working relationships with SME’s and brands across Birmingham, The Midlands and the UK. We continue to grow and offer innovative design and marketing to progressive freethinking organisations and individuals. Moving forward, staying hungry and always evolving is our mantra, our goal and we believe working closely with our clients is key to our success. Without research and asking questions we can’t achieve results. This is why we never start a project until we have asked everything, and completed extensive searches to understand our client. Being a part of the brand we are working for but looking at it from the outside in gives us the perfect position to advise and provide. With infectious energy and creative know how we set about producing your bespoke solution. Whether we are creating, coding or building strategy our input is extensive and obsessive. Detail is key and our bright sparks know how to make the difference. We love what we do and we love producing creative media across all channels. Our ethos is “telling your brand story”, but what does this mean? A brand can never be caught standing still, the fast-paced world we live in just doesn’t allow it. Your organisations brand especially needs to be constantly developing, moving forward and building trust amongst your customers. This is where Phase continues to ‘tell your brand story’! Work, rest and play we help each other with creative input and producing work that exceeds expectation. From design to development and beyond we have extensive experience across a broad spectrum. 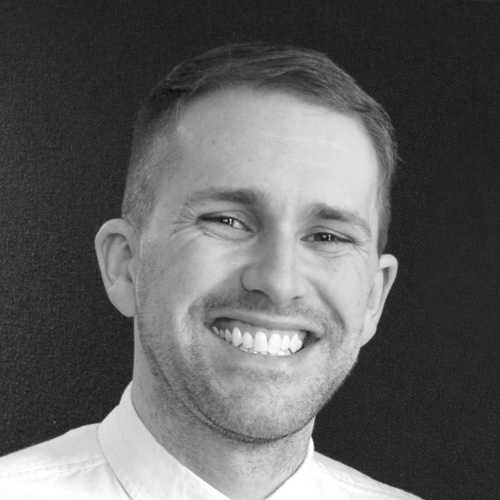 With a background in graphic and product design, Christian founded Phase with the single goal of providing organisations with everything they needed in the field of design & marketing. 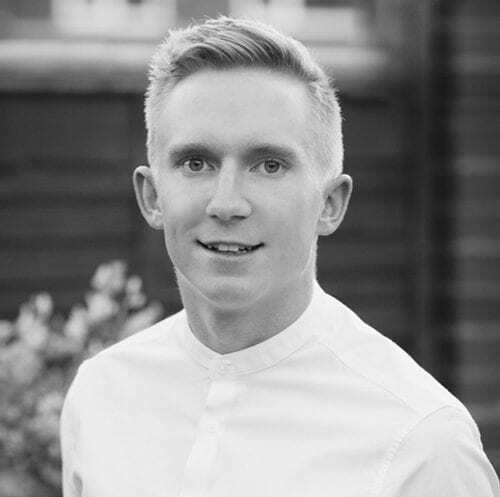 His face is the one you will see on a regular basis helping clients, giving them advice and when he isn't working on the business he can be found walking the dog! Brian is one of our web extraordinaire's, with a background in computer programming and development he sees the world like the Matrix. Luckily for us, he makes it look simple and manages to put things in layman's terms for us design types to understand. When he isn't coding Brian can be found in the pub enjoying a real ale or 2. Ben is our funky design guru. 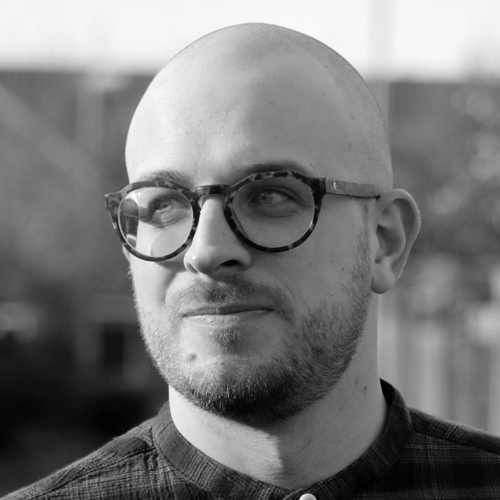 With over 12 years working for agencies and on luxury brands, Ben knows a thing or 2 about creativity, he has an energetic mind and can bring that into play when developing a project. When he isn't sitting at the screen of his Mac you can find him playing Nerf with his boys or dress up with his baby girl. James is our young and hungry photographer, who is ambitious and very very talented. He has a fantastic eye for detail and certain skill for finding that perfect shot. 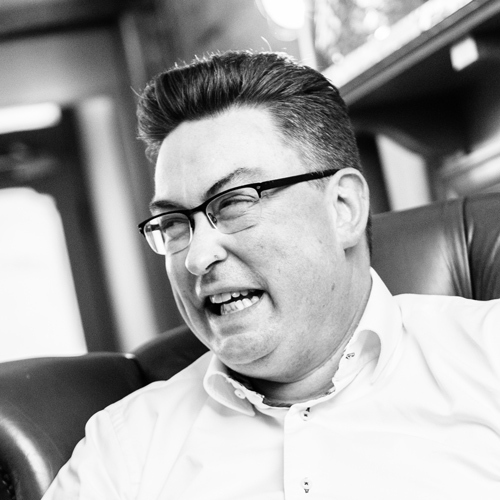 James' other talent is in getting clients to be comfortable with him on a shoot, his energy and vigour are always helpful to get what we need in a project. When he isn't stuck behind the lens you can find James flying his drone around a field in the sunshine. 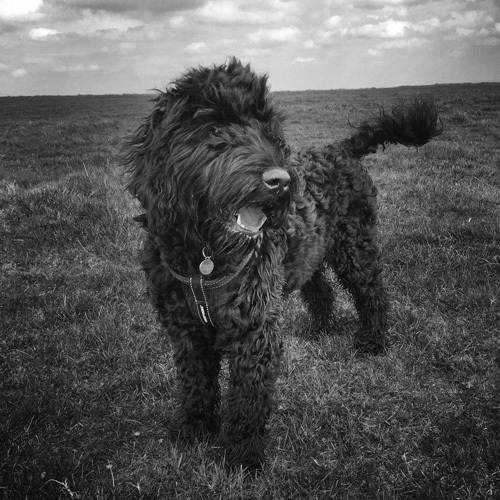 Barney is our resident fluffy puppy dog and client relations manager. He is a soft touch and his toy bear approach makes people weak at the knees...that's if he isn't slobbering over them to say hello. Barney loves everyone and thinks they love him back, perfect qualities for the office. When he isn't saying hello to everyone he meets you can find him chasing a ball in a field or rolling in mud. Adrian is our Marketing guru. 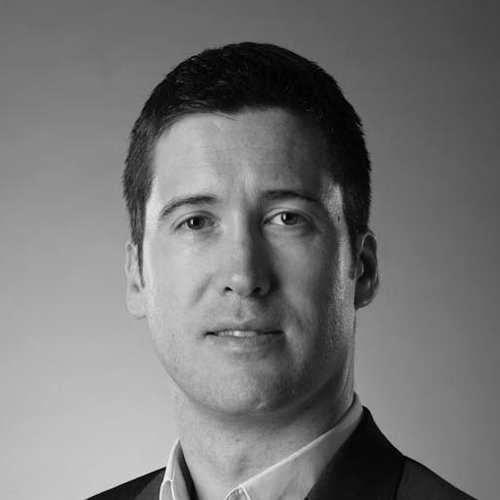 With a strong background in working with international brands, Adrian has worked across Europe helping global organisations produce marketing strategy and project management. His skill is seeing the bigger picture and adapting and helping an organisation to see where their message is not being effective. When he isn't producing plans and managing clients he can be found teeing off on the golf course! Jon is our web developer genius. He has years of experience working agency side on web development projects and what he doesn't know about the web isn't worth knowing. 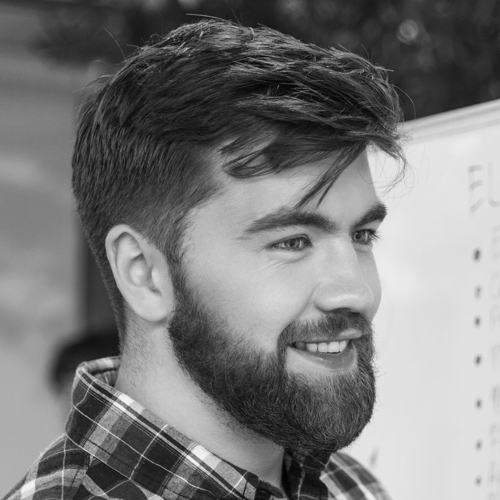 Bespoke and unique is Jon's bag and we can rely on his site development to wow clients. Andy is our resident illustrator, doodler and scribbler! His nickname is Doodles so you can guess that his life is pretty much always drawing, sketching and creating. 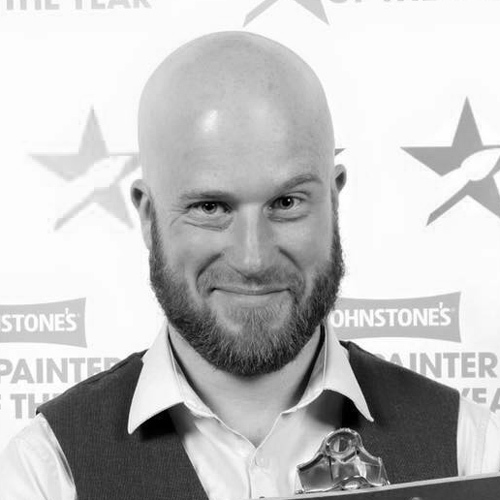 We love Andy's work, from caricatures to live drawing at events Andy is a one off and we can't rate him highly enough. To be honest he is always packing a pen, pencil and a sketch pad so we don't know if he does anything other than draw 24/7!